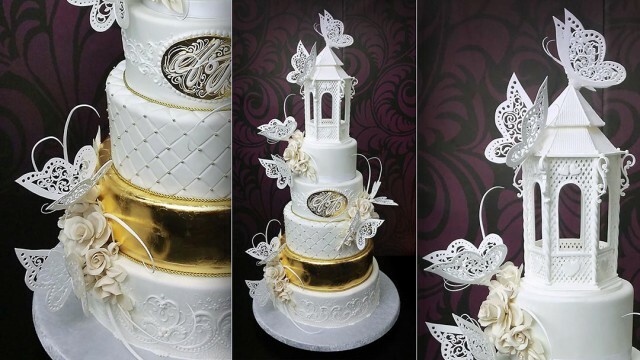 This bundle includes all the individual tutorials needed to make the Butterfly Paradise Wedding Cake. 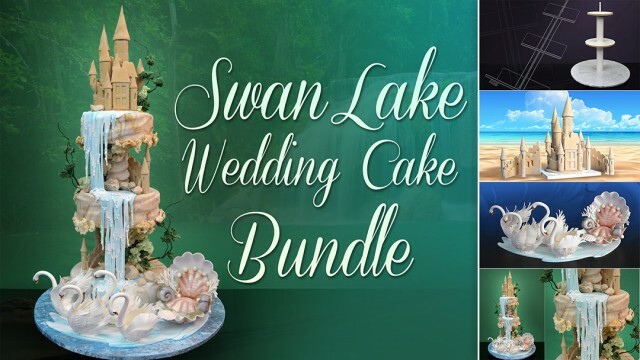 This bundle includes all the individual tutorials needed to make the Swan Lake Wedding Cake. 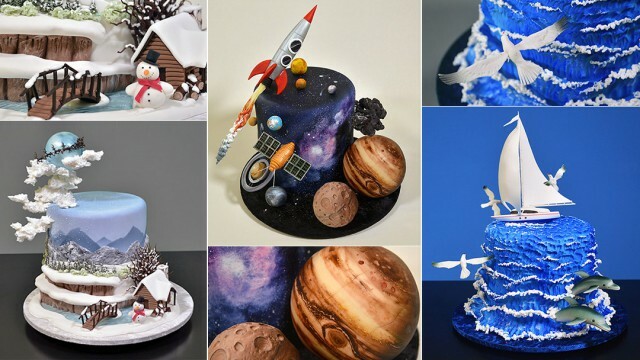 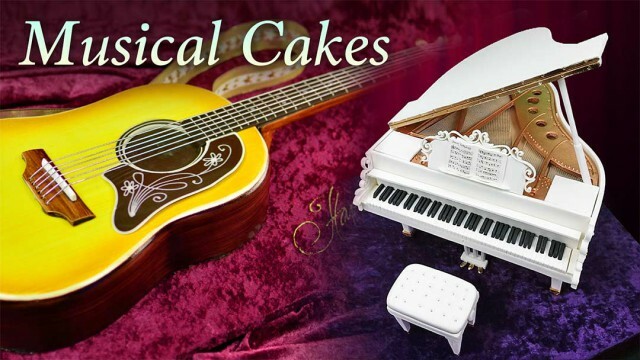 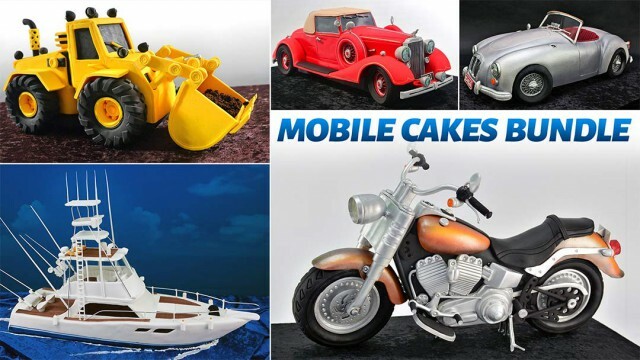 This amazing bundle gives you access to five 3D mobile cake decorating tutorials. 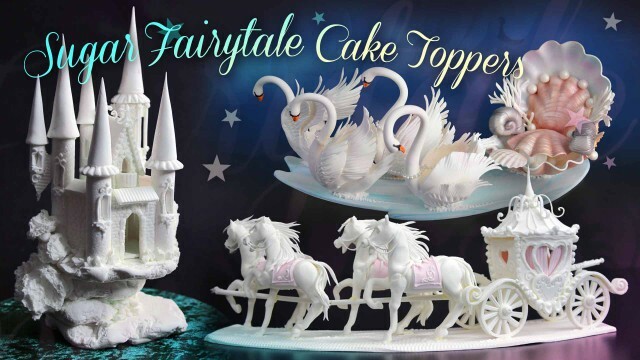 This bundle gives you access to our fondant scenery cake tutorials.